Are you tired of using Windows or OS X as your operating system and thinking of trying out, and possibly switching, to Linux? If you are, but are afraid that it will mess up your computer, fret not. In this Complete Beginner’s Guide to Ubuntu 16.04 ebook, we will guide you and show you everything you need to know about Ubuntu – the most popular Linux distro. Ubuntu 16.04 is the latest release of Ubuntu distro. Being a Long Term Support (LTS) release, it will be supported by Canonical, the company behind Ubuntu, for the next five years. This ebook is a thorough guide and will cover everything from the downloading of the installer file and installation to using and customizing the operating system. 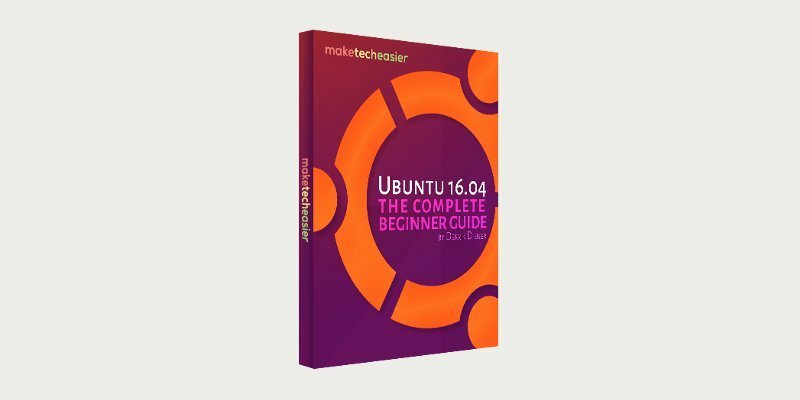 With this ebook, you will become an Ubuntu expert in no time! What Is "LTS" and What Is It For?